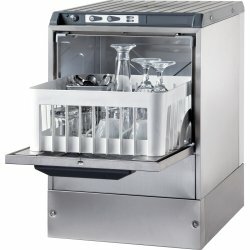 Extraction Canopies at Adexa Direct - a leading supplier of catering & kitchen equipment in the UK offering the largets range, free shipping and unbeatable prices. 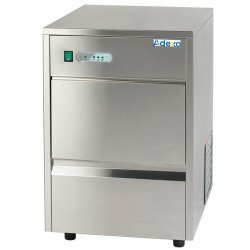 Professional catering ventilation hood with filters. 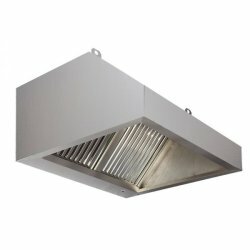 This canopy is specifically developed for the t..
Professional catering ventilation hood with filter. 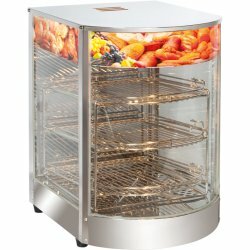 This canopy is specifically developed for the to..